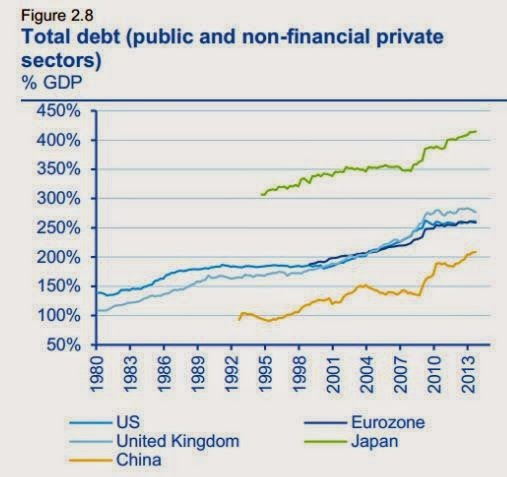 Economics In Pictures: Total Debt (Public and Private) in the United States, Euro Zone, China, Japan and the U.K.
didnt expect japan to have such high debts?? Dept rise year by year, I just wonder who is the creditors? It truly is definitely excellent post. I am really very pleased to check out your website.